Named One of "The Top 13 Tiny But Mighty Tourist Stops in Wisconsin"! 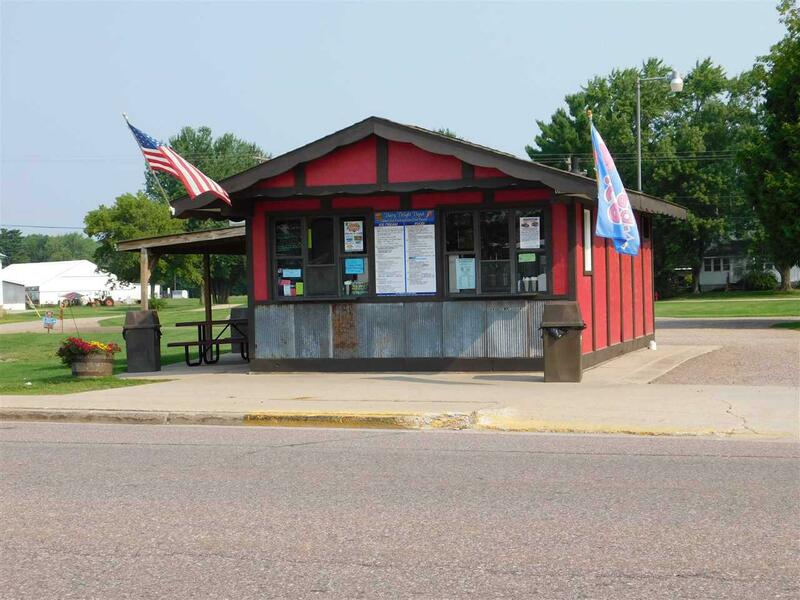 Known for "Best Custard in The Area" and for Awesome Food! 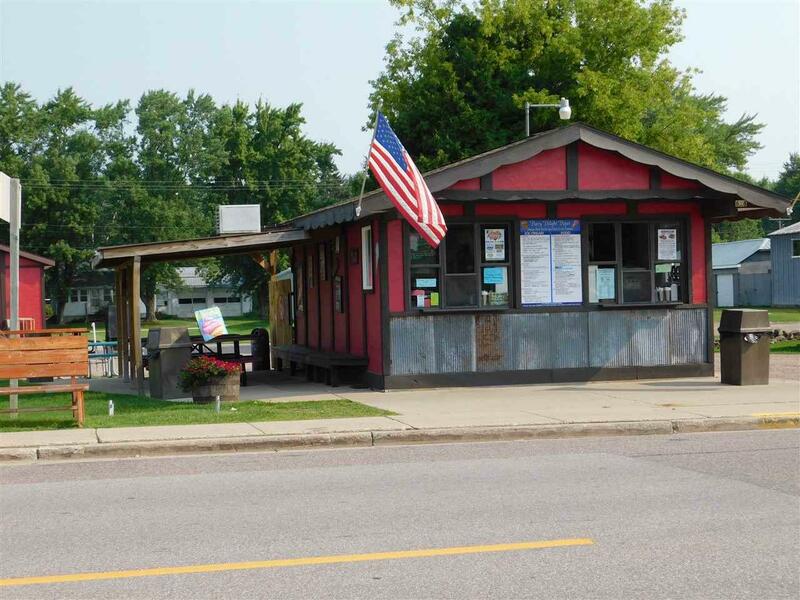 Located in the Village of Suring on State Hwy 32 & State Recreational Trail with Great traffic flow - 2,900 cars per day, per WI DOT. Turn Key Business with Everything You need included. Call for more details!